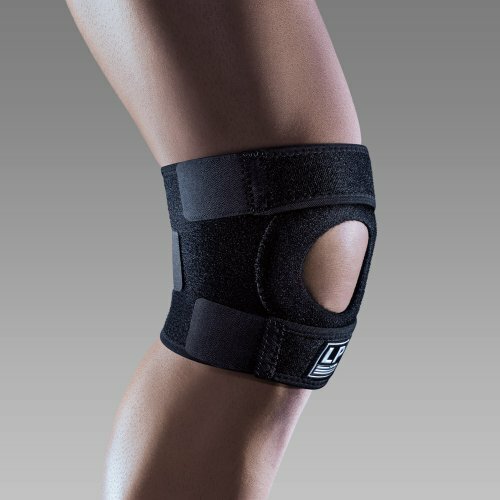 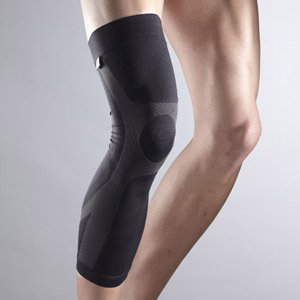 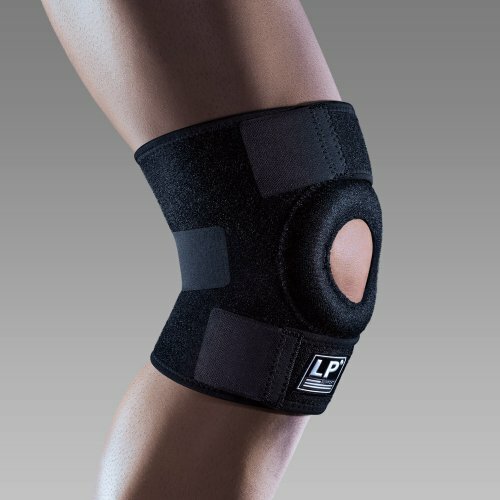 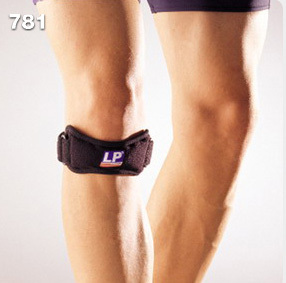 Size:Measure around mid-section of the knee, while in a standing position. 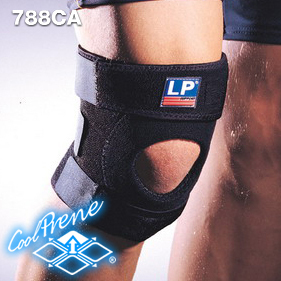 LPR Extreme Support is made of 75% breathable CoolPrene covered with 25% DuPont Coolmax lining to keep your skin dry and comfortable. 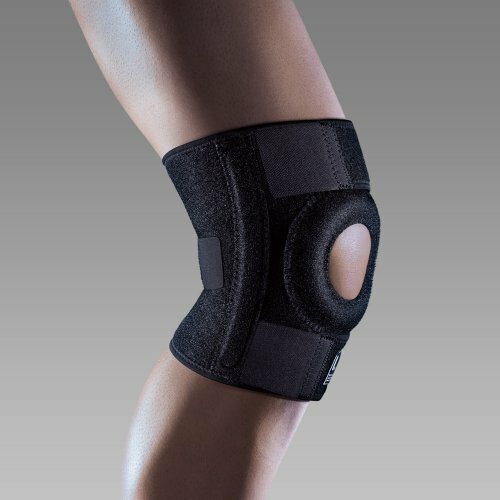 Its unique construction helps retain body heat by warming the affected area and increasing blood circulation, accelerating the body's natural healing process. 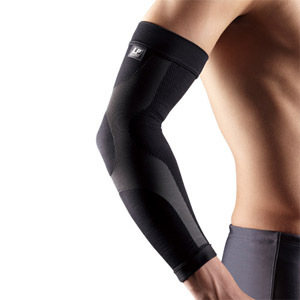 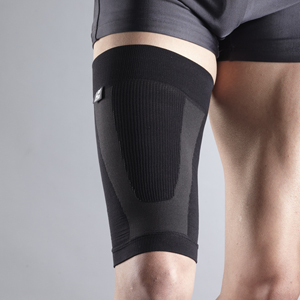 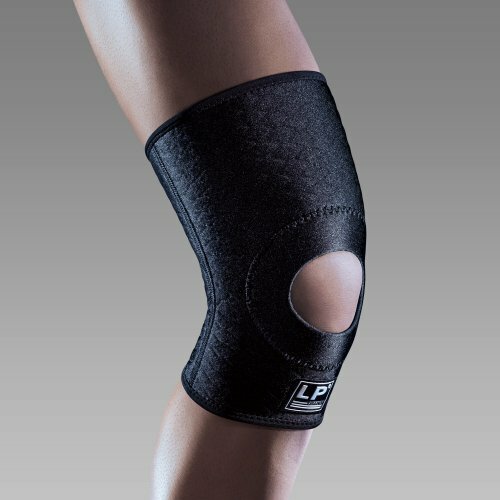 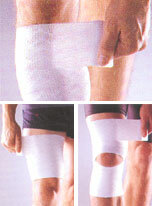 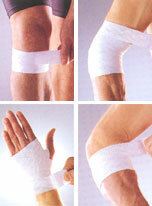 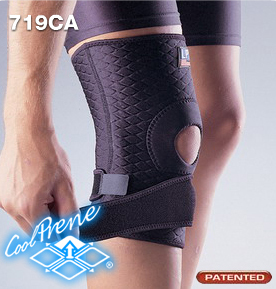 It relieves pain, swelling and stiffness, and helps injuries recover faster. 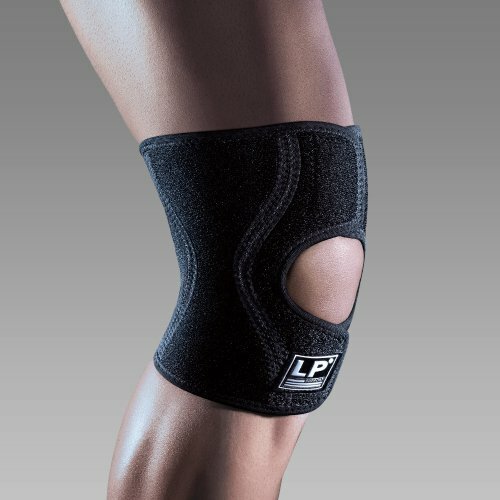 LPR MaxWrap can be applied so that the support/compression can be specifically selected and isolated to the injured part of the limb , while leaving the rest of the limb free of compression. 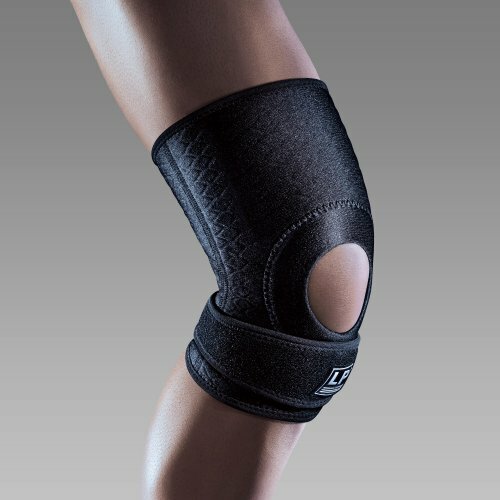 This concept and the construction of the fabric, is so unique and fundamentally different from any of its competitors that it is patented internationally.